And with this novel, the ironies become so layered that “irony” likely isn’t sufficient. Many see only Invisible Man when they hear Ellison’s name. And Ellison’s entry into the exclusive and mostly white and male world of the American literature canon is not without controversy since that entry has much to do with modernist (and thus a certain type of traditional, a certain level of normative) expectations for what makes literature high-quality. 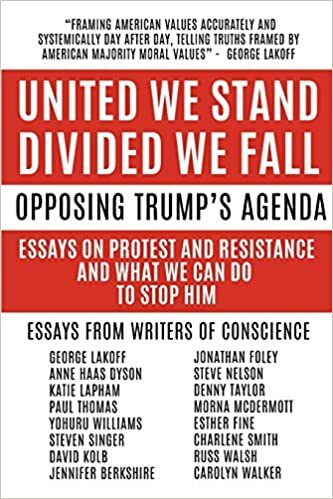 As Ellison was being embraced by the mainstream world of literary fiction at mid-twentieth century, he was also creating tensions among the more left-leaning African American arts and civil rights movement—especially among the radicals. Now at one hundred years since Ellison’s birth and more than fifty years since Invisible Man was published, the rich paradox of the invisible black man in the U.S. at mid-twentieth century must be viewed through the lens of Martin Luther King Jr.’s and Malcolm X’s assassinations. And the more recent trials surrounding the shootings of Trayvon Martin and Jordan Davis as well as the controversies surrounding Richard Sherman and Marcus Smart. 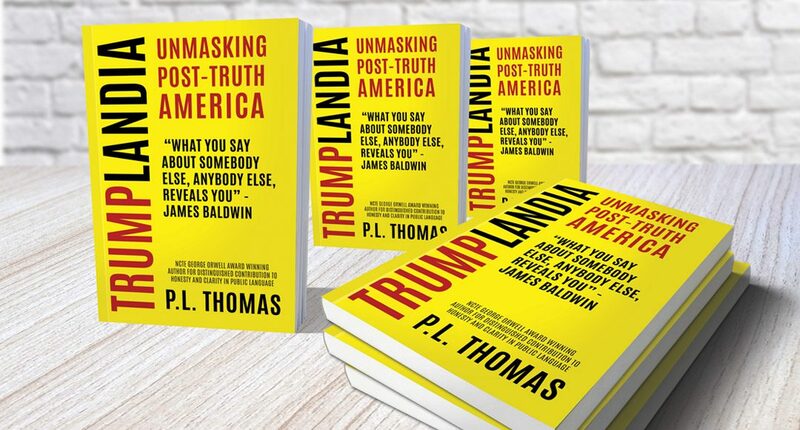 Ellison’s invisible man recognized that mainstream (and white) America refused to see him, but African American males in the second decade of the twenty-first century are now faced with another reality of being misseen as “thugs”—criminals by their very existence. African American males know this reality of being misseen as soon as they enter school. Maybe one hundred years after Ellison’s birth, we have in the U.S. moved away from refusing to see African Americans, but I fear that our gained sight is not what Ellison envisioned. There is much still to be mined in the words of Ellison, and on the occasion of his 100th birthday, I offer some places to read—and urge that we all use such occasions to close our eyes in order to open them anew and to re-vision the world. Thomas, P.L. (2008). 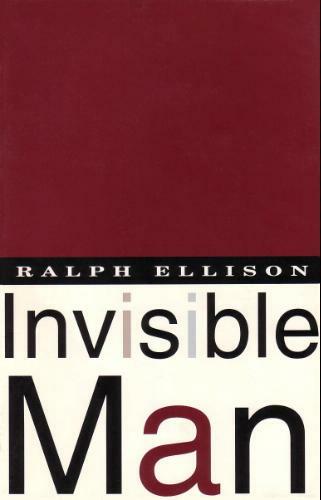 Reading, learning, teaching Ralph Ellison. New York: Peter Lang USA.